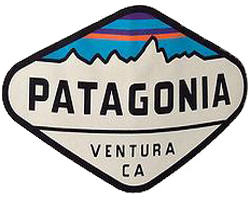 To get a FREE Patagonia Sticker fill out the form and select the sticker request box. I love your stuff, and was wondering if you would send me some stickers to rep your brand. I like your stuff and want to rep it!